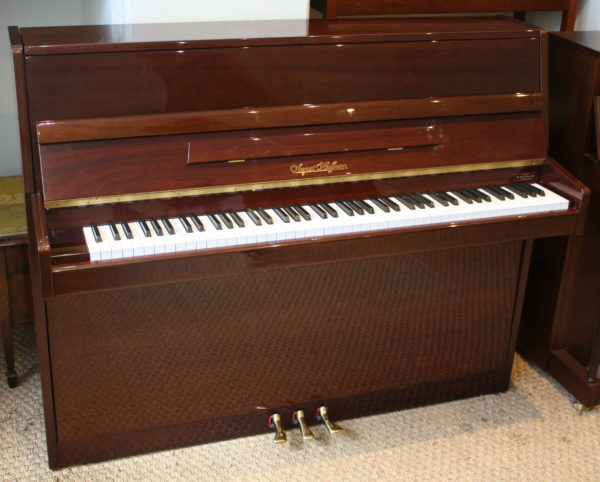 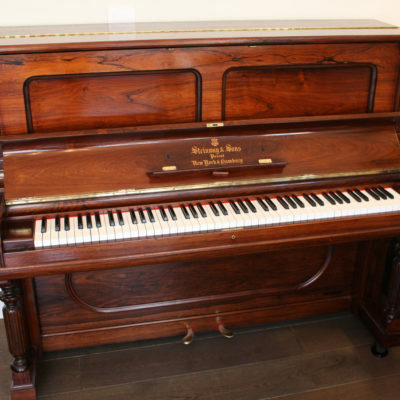 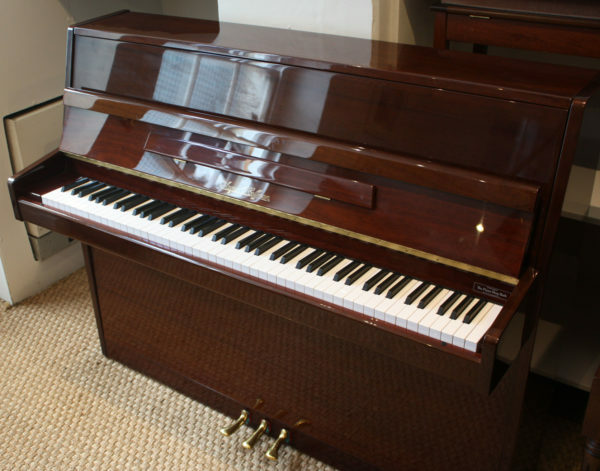 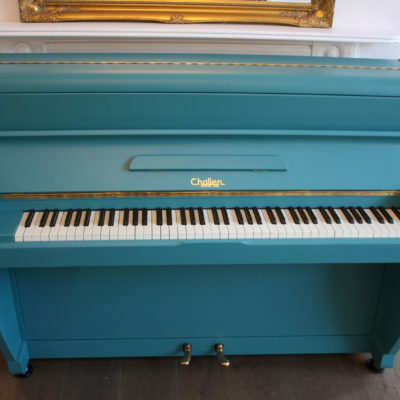 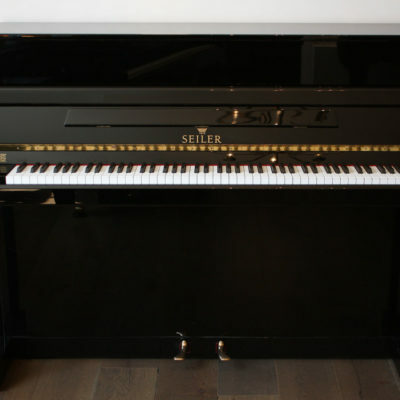 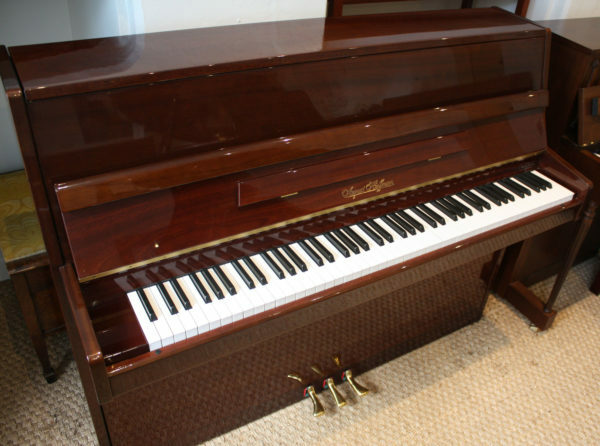 A simple, modern upright piano that is compact and would work well in smaller spaces. 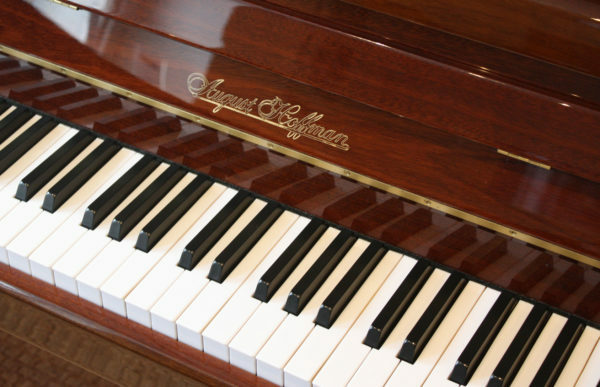 This piano features an easy medium action and a warm tone. It would be suitable for beginners to intermediate players.